Easy Digital Downloads Compatibility with one-click! 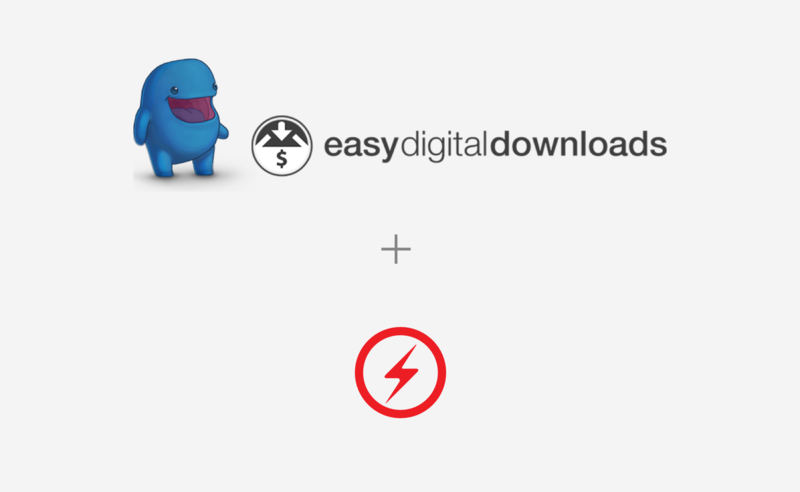 Easy Digital Downloads (EDD) is a popular plugin that allows you to sell digital downloads and goods on the web. 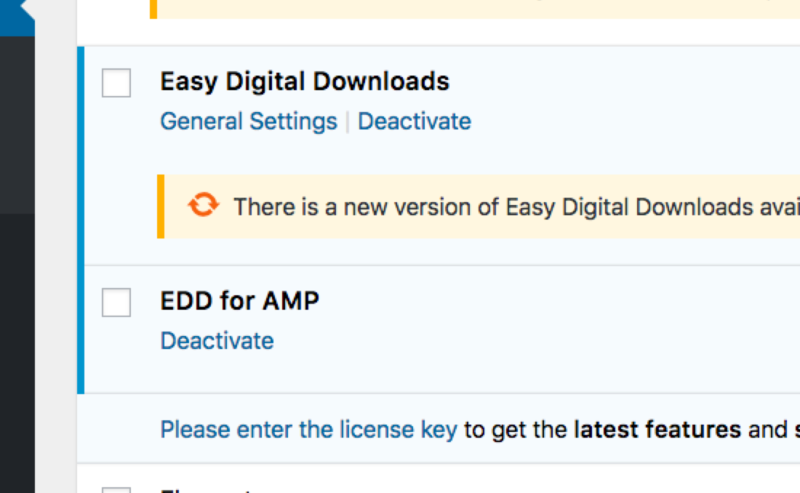 EDD for AMP is a compatibility extension which integrates easily with your EDD setup and generates the correct AMP version of it. 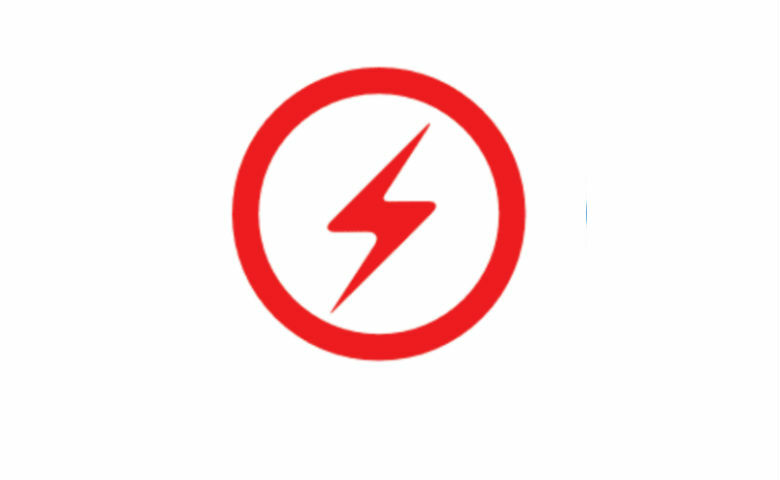 We’re going to continuously develop this extension to make sure it’s always 100% compatible with AMP. It will recognize your EDD downloads setup with simple and variable pricing and adapts in the AMP enviornment. 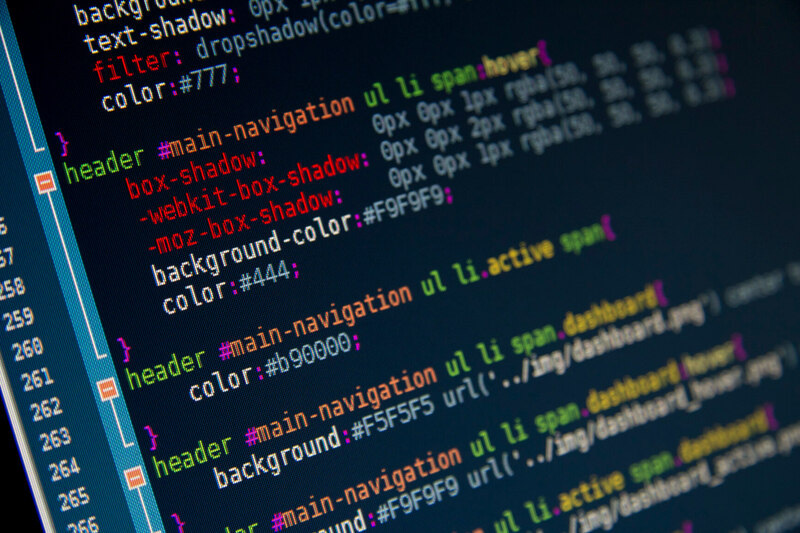 We will be working hard to continuously develop this extension so that your accelerated mobile pages work perfectly with this Multi-lingual plugin. We’ve made this extension compatible with other AMP plugins as well.